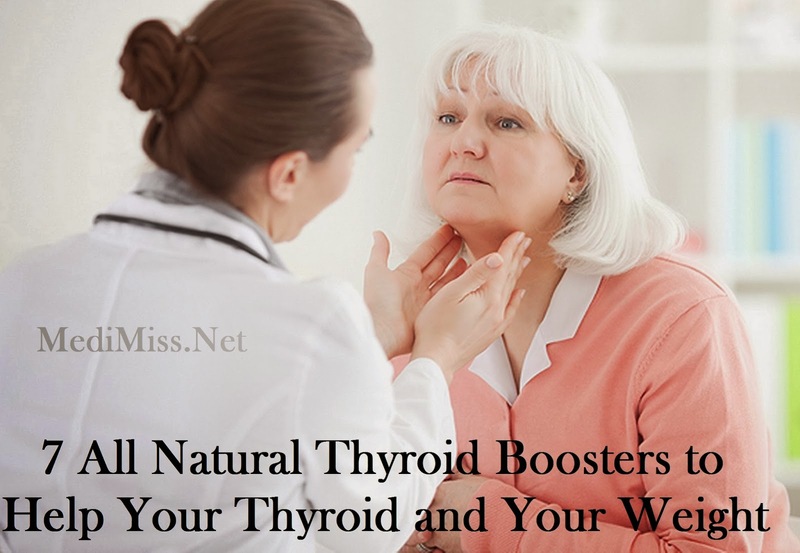 Refined grains and sugars, as well as being bad for you in many other ways, put too much stress on the thyroid and can interfere with good thyroid function. In addition, vegetable oils have been proven to fatten up animals, but also cause them thyroid and other problems, including cancer. So if you want to have a healthy thyroid, reduce your consumption of all vegetable oils -- this includes canola, corn, and soy. This also means not eating out or eating packaged foods very much, as restaurants and packaged foods often contain some of these oils. Many, if not most of the vitamins you find in the stores today are isolated nutrients that come from synthetic sources. This is generally because these vitamins cost less to manufacture than vitamins from living food sources. However, vitamin supplements that are synthetic do not provide all the co-factors necessary for your body to fully utilize that supplement. So, these products may bring much needed nutrients to your body in the short term, but over the long term will likely cause other problems in your body. Although they are difficult to find, it's worth it for your health to seek out only 100 percent whole food supplements and super foods. Exercise is also good for your thyroid -- any kind. A rebounder can be especially helpful, but all exercise will stimulate the thyroid gland secretion and will help increase the sensitivity of your cells to the thyroid hormones. If you are too tired to get much exercise, you might want to think about adding coconut oil to your diet or perhaps some good super foods to help boost your energy levels so that you feel like exercising. According to Cherie Calboun in "The Coconut Diet", a growing body of evidence suggests that fluoride may interfere with proper functioning of the thyroid. This means that if your water is fluoridated, it may be extremely helpful for you to buy a water filter that filters out fluoride. If you're not sure, check with your water supplier -- about 50 percent of America's tap water is fluoridated today. You also want to avoid fluoride toothpastes, since some of it inevitably will be ingested.